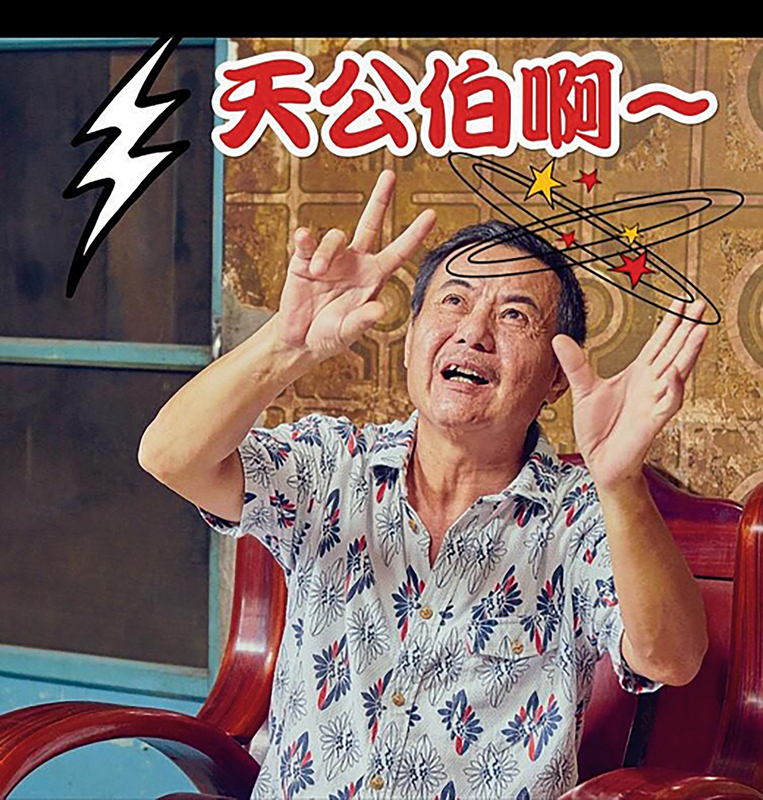 Star Knows My Heart and One Plum Blossom from the 1980s, Flame-Bathing Phoenix, Justice Bao, and My Fair Princess from the 1990s… how the magic that emanated from televisions in those decades moved audiences to laughter and tears! But Taiwan’s blockbuster TV serials are now a thing of the past. What remain are a few shows featuring young pop idols, as well as a few with small-town or rural settings. The glory days of Taiwan television are long gone. Confronting the years of industry weakness head on, the “Q Series” plan, which tackles such issues as development of talent, production of various genres of programming and creative cross-disciplinary adaptations, represents much soul-searching and reflection about Taiwan’s film and television industry by professionals in the field. 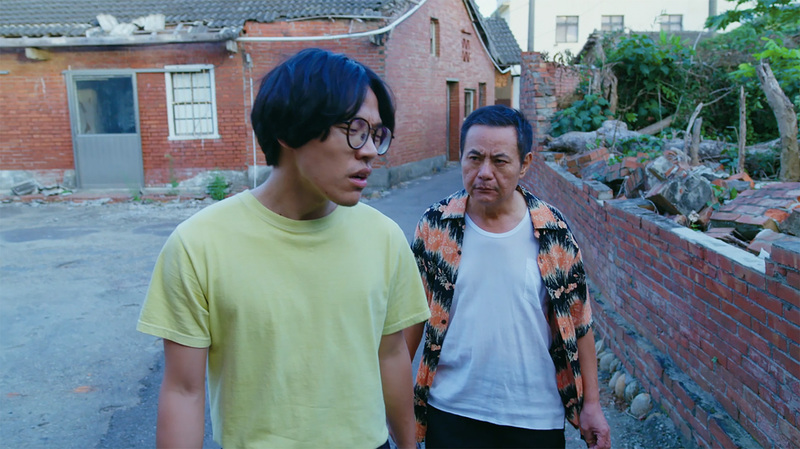 Musician Crowd Lu and veteran actor Tsai Chen-nan argue heatedly on the screen, in a show that also features several other brilliant actors: Long Shao-hua, Ko Shu-yuan and Kang Kang. “Have you seen A Boy Named Flora A?” The question is asked by cult-like fans as if sharing a splendid secret. Yet the fact that A Boy Named Flora A achieved an audience ratings point score of over 4 demonstrates that the secret is out, and the show’s success has nothing to do with luck. 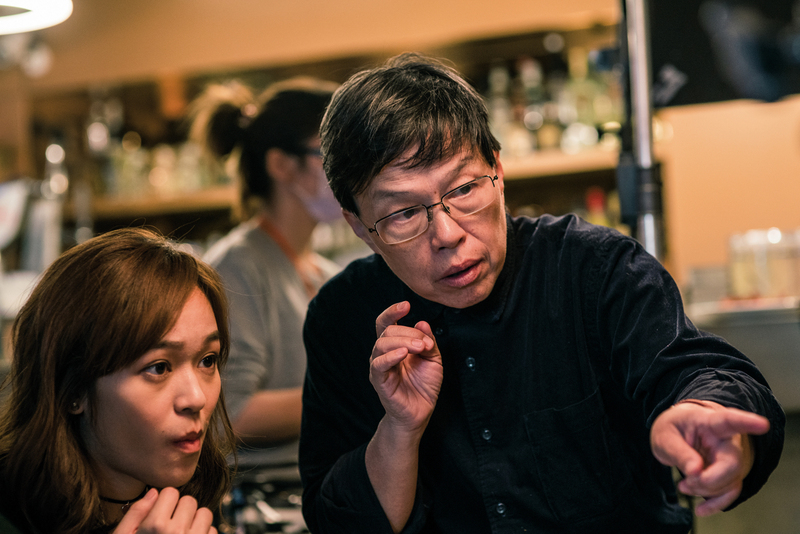 Wang Shau-di serves as producer on Q Series programs, and a variety of famous ­directors have participated by invitation, including Qu You-ning, Hsu Fu-chun, and Tsai Ming-liang­. Eight refreshing dramatic serials have been released so far, engendering enjoyment, analysis and rumination. They include Life Plan A and B, Close Your Eyes Before It’s Dark, and House of Toy Blocks, as well as the wide-ranging, issue­-oriented A Boy Named Flora A. Whether in terms of acting, scripts, directing or marketing, the Q-Series programming has emerged as a force to be reckoned with. 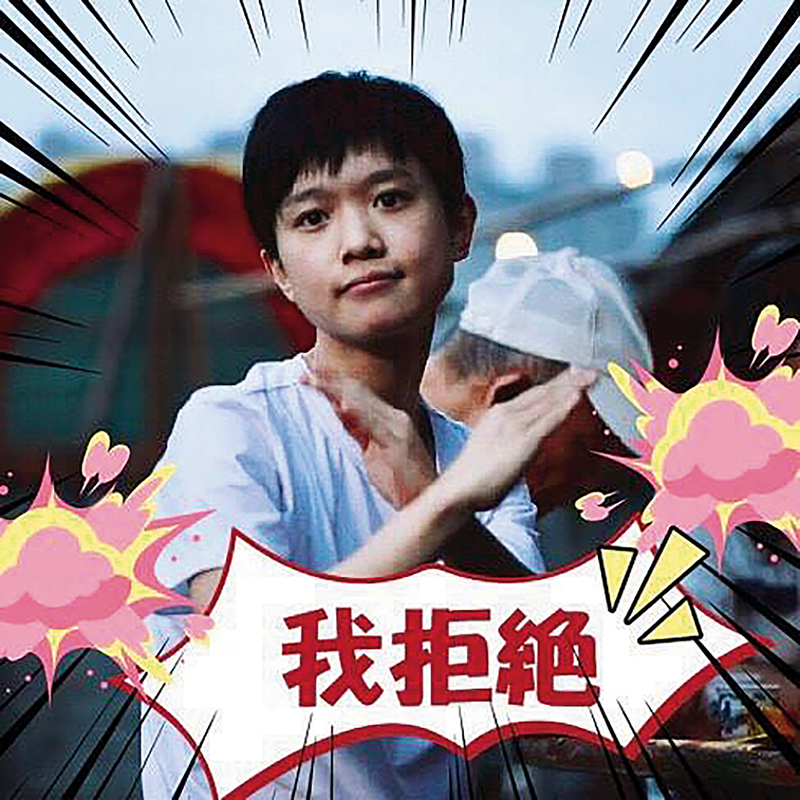 With his gentle and cultured image, Crowd Lu has moved from performing and recording music to acting in dramatic series, achieving notable success in both fields. 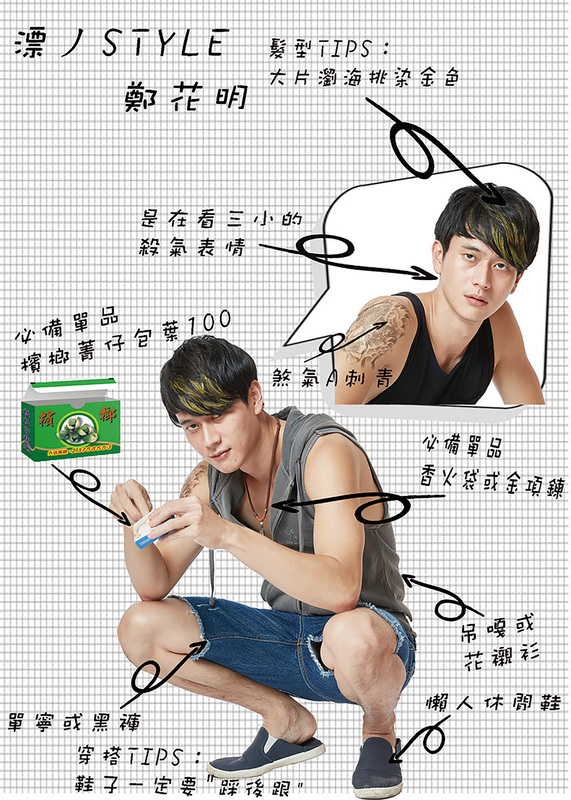 Liu Guan-ting, a “new generation” actor with a lot of potential, plays ­Zheng Hua­ming, a ­taike (rough-hewn Taiwanese) with bad teeth and blond-dyed hair. Liu wasn’t overmatched in the least when he appeared in scenes with screen veterans. These young actors have earned praise and aroused the curiosity of audiences while bringing greater popularity to these shows. Qu You-ning, who directs A Boy Named Flora A, says: “Actors are the lifeblood of TV and film. When the actors are well liked, audiences will like the show. Taiwan used to have a lot of excellent and popular actors, but they gradually got poached away to mainland China. With that drain of acting talent, the whole industry went downhill.” A trend toward tired, clichéd programming took hold, leading to a general decline. The Q Series has broken with that trend, producing eight outstanding shows in four genres: romance, detective, super­natural and literary adaptation. Its programming has been bolstered by the Q Place performance classroom, which offers promising newcomers comprehensive training in different genres, in areas such as movement and vocal techniques as well as professional ethics. 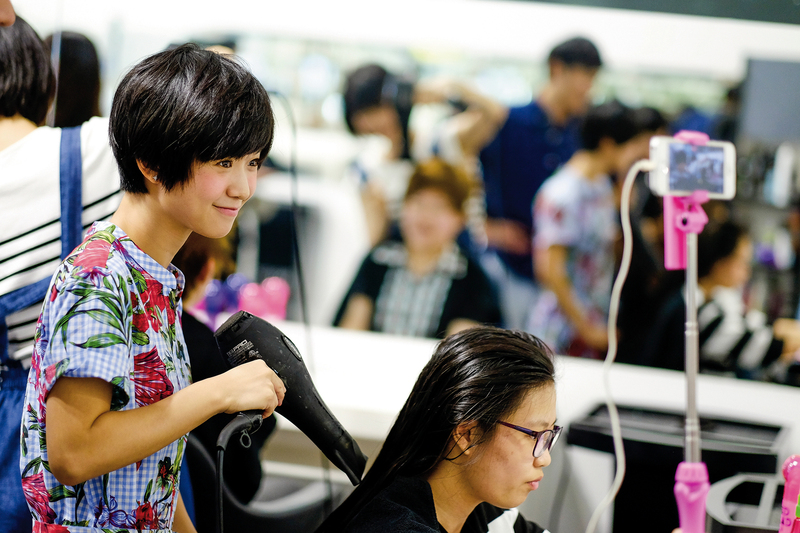 It is serving to cultivate the next generation of Taiwan’s acting talent. In addition to providing young actors with performance experience, Q Place also gives them opportunities to compare notes with veteran actors, leveraging the power of mentorship. 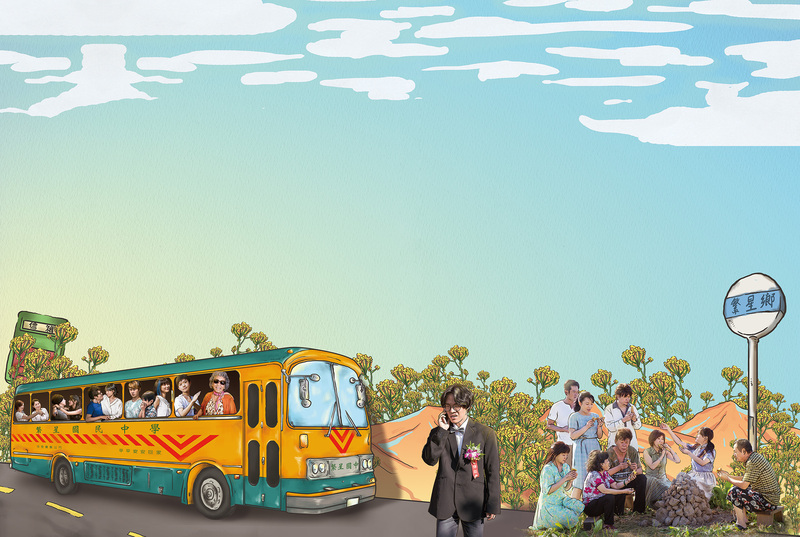 A Boy Named Flora A was adapted from a short story by the young author Yang Fu­min. “We have filmed adaptations of works by Yang Qing­chu, Wang ­Zhenhe, and Kenneth Pai, but they were all written a while back. So this time we hoped to find a work by a younger author.” From its script to its cinematography, the show earned praise as a successful adaptation, and it was widely viewed in literary circles. Q Series has intentionally fostered a conversation between music, fashion, animation, literature and other arts. In A Boy Named Flora A, Crowd Lu played the main character, and he also composed the show’s opening and closing theme songs. With their warm guitar playing, lyrics that blend Mandarin and Taiwanese, and soft emotive singing, the two songs “He-R” and “Hope One Day” add a lot to the whole show. On Facebook, the outfits of the characters generated discussion about clothing and fashion. The show is also going to be turned into a cartoon, providing creative fodder for Taiwan’s animators. 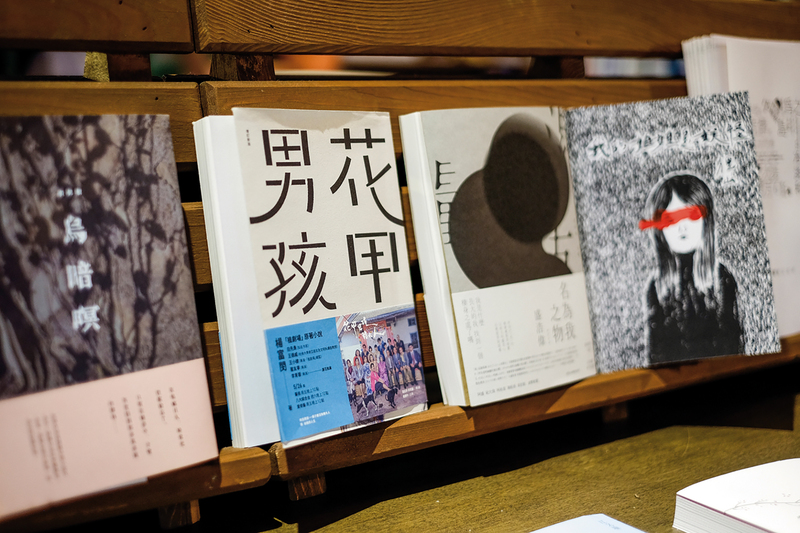 Yang Fu­min says that the opportunity provided by this adaptation has prompted him to take another look at the general context for literary adaptations and at the differences between creating with images and with words. For the adaptation, that was the first challenge he had to overcome. A Boy Named Flora A lacks the typical melodramatic plots of traditional 8 p.m. serials. Whether describing the difficulties of navigating middle age, or the complex emotions of intimacy and alienation from their families experienced by the younger generation, the show documents the ups and downs and struggles of regular people going about their lives and doing their best. The ­realistic situations and emotions invite audiences to relate them to their own experiences, bringing even greater resonance. The plot involves grandparents raising children, the experiences of foreign laborers and spouses, the gap between city and countryside, and death. 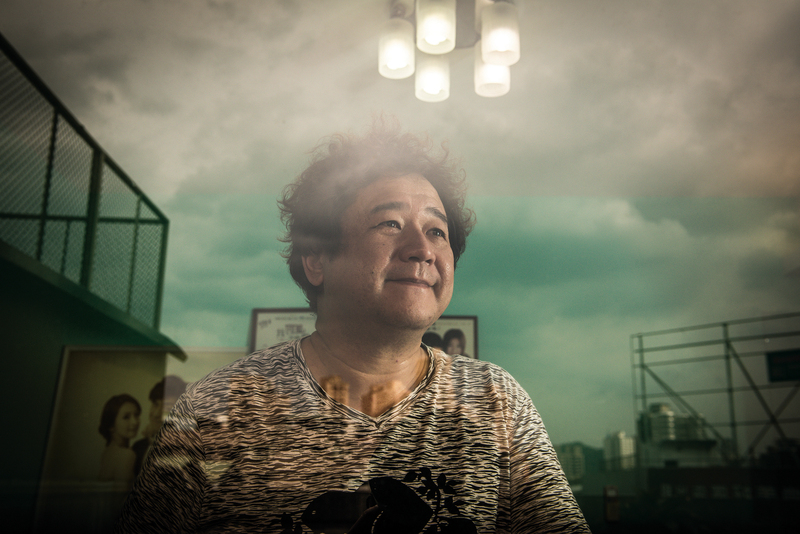 The show is a true portrait of life in Taiwan during this era. Qu has used Franz Kafka’s novella Metamorphosis as a model, with an opening scene featuring two humanoid insects, a scene involving a flying Fan­xing No. 5 School Bus, or a depiction of the dead turning into astronauts as a way of representing the next passage of life. These magical narrative techniques, which he describes as “deceits,” create an aesthetic that’s altogether different from traditional downhome dramas about local life in Taiwan. What’s more, it was strategically decided that the show’s soundtrack would feature only guitar, which lightened the tragicomic mood of the drama and cast the entire genre of local-life television serials in a new light. In fact Qu says that well before the Q Series Taiwan had its share of genre serials, such as the detective shows A..S..T.. and Black and White, but their successes were short lived. By serving as an identifiable package, the Q Series can attract more people’s attention. “The significance of the Q Series lies in its exploration of and conversation with the greater [social and cultural] environment,” he says. In particular, A Boy Named Flora A has served as a shot in the arm for this group of television professionals. 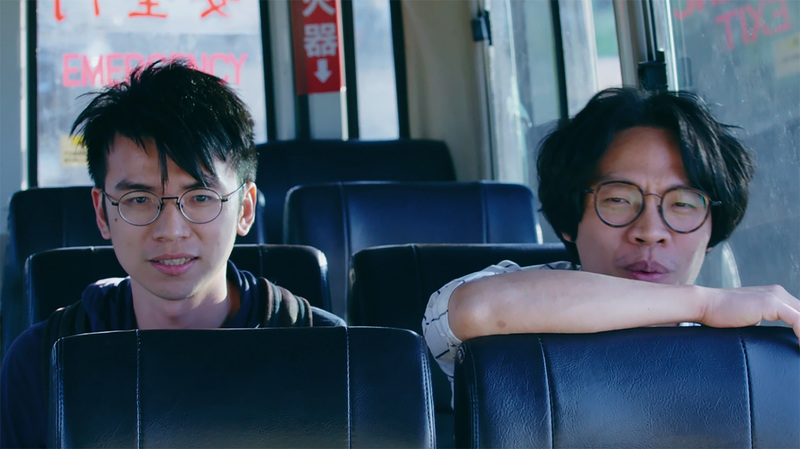 The potential of young newcomers, the possibilities for genre serials in Taiwan, and the hopes for the future of Taiwanese TV drama serials are all spotlighted by this hit show.